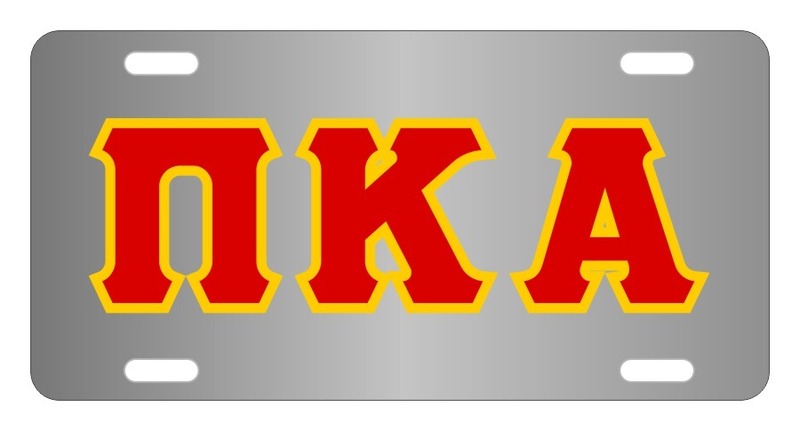 Pi Kappa Alpha Lettered License Cover. 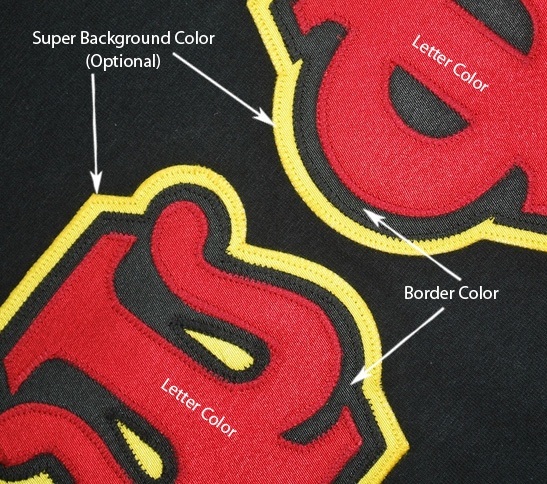 These Pi Kappa Alpha Lettered License Covers come in full color. 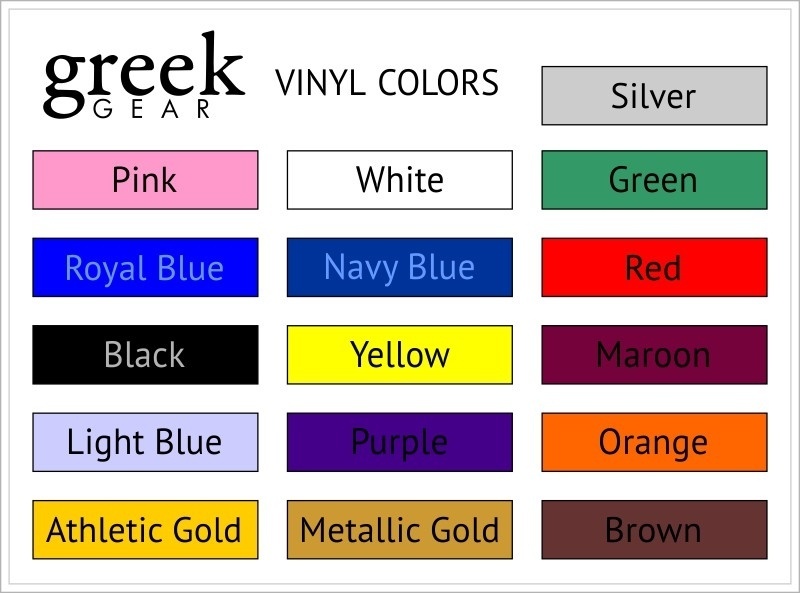 If you�re in one of those states where you only need one license plate for the back of your car, get one of these License Covers for the front.